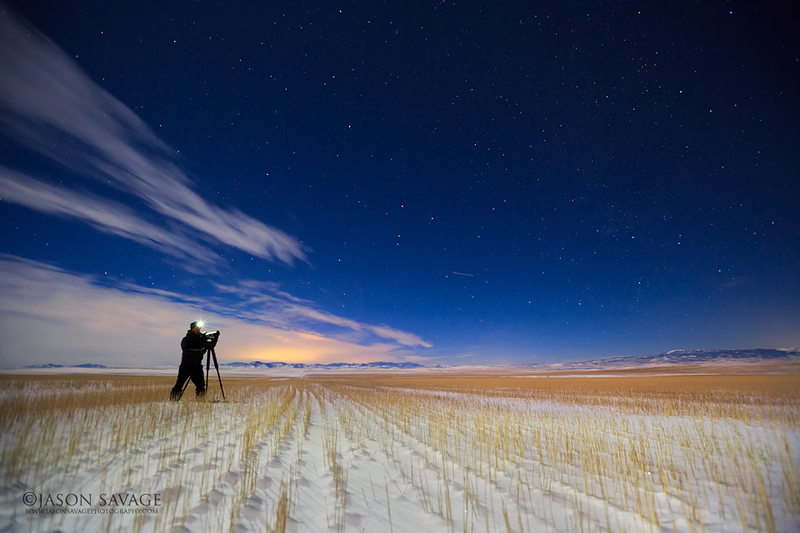 Out in the wheat fields of Montana last night. When you run out of things to shoot, it’s time for a self portrait! This shot was taken with a 15″ exposure, using a radio remote.